Ozzy Osbourne hospitalized with "complications from the flu" - SABC News - Breaking news, special reports, world, business, sport coverage of all South African current events. Africa's news leader. 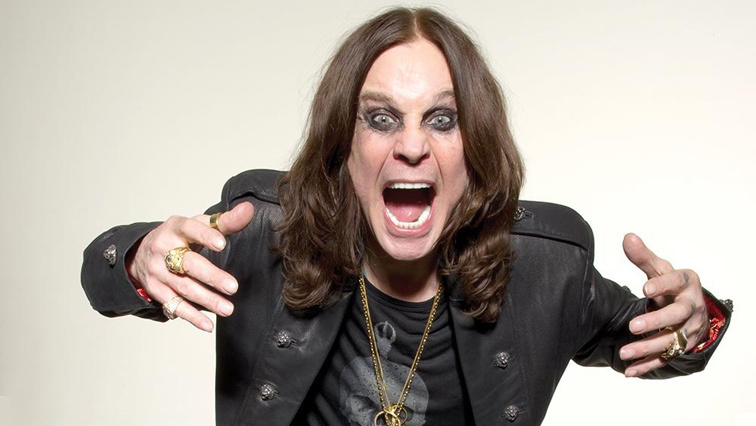 Ozzy Osbourne was admitted to hospital following some complications from the flu. Rocker Ozzy Osbourne has been admitted to hospital, according to a tweet on Wednesday by his wife Sharon. The news comes days after the rock star and former reality show frontman was forced to cancel his UK and European tour dates. This entry was posted on 07 Feb 2019,06:55AM at 6:55 AM and is filed under Lifestyle, Homepage Featured Story Slider. You can follow any responses to this entry through the RSS 2.0 feed. Both comments and pings are currently closed.